Friends, welcome to Oh My! Creative…I have some incredible things for you! SO excited you have decided to connect and join my creative adventures. From DIY, Home Decor, Recipes, Holiday and Parties – I sure do love to entertain! 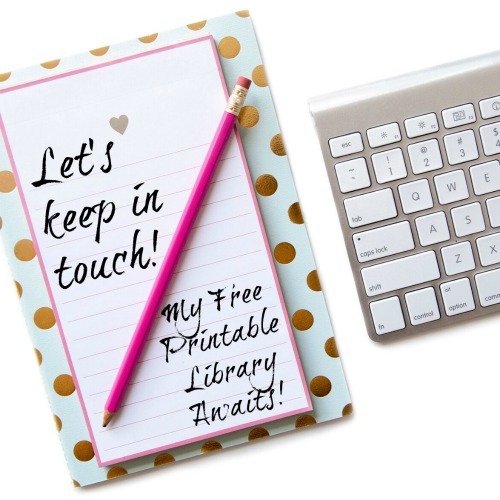 Let’s not forget the FREE PRINTABLES!! The great thing about subscribing is that you have compleat access to my private library of printables! YES, THEY ARE FREE ALL THE TIME! Free for you to print anytime you need them. 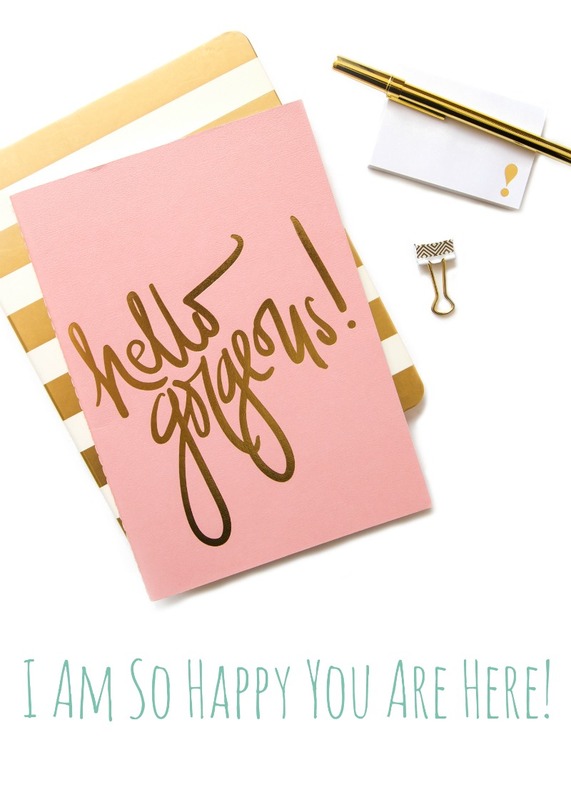 Plenty of great holiday and special occasion printables to use throughout the year! So join me in my creative world!